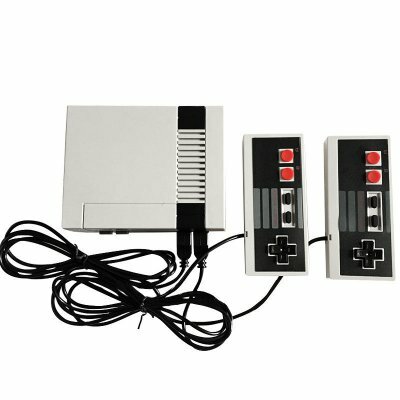 Successfully Added Classic Game Consoles Professional System For NES Built-in 620 Childhood Classic TV Video Game With Dual Control to your Shopping Cart. 1. Classic Game Console: 8-bit console games, built-in 620 classic games, does not support game cards. 2. Dual Control: Nine Holes Handle, Easy to operate, Suitable for Action games. 3. Built-in 620 Games: 620 Childhood Classic TV Video Games, Universal for NTSC/PAL TV System. 4. Designed For: Professional System For NES. 5. 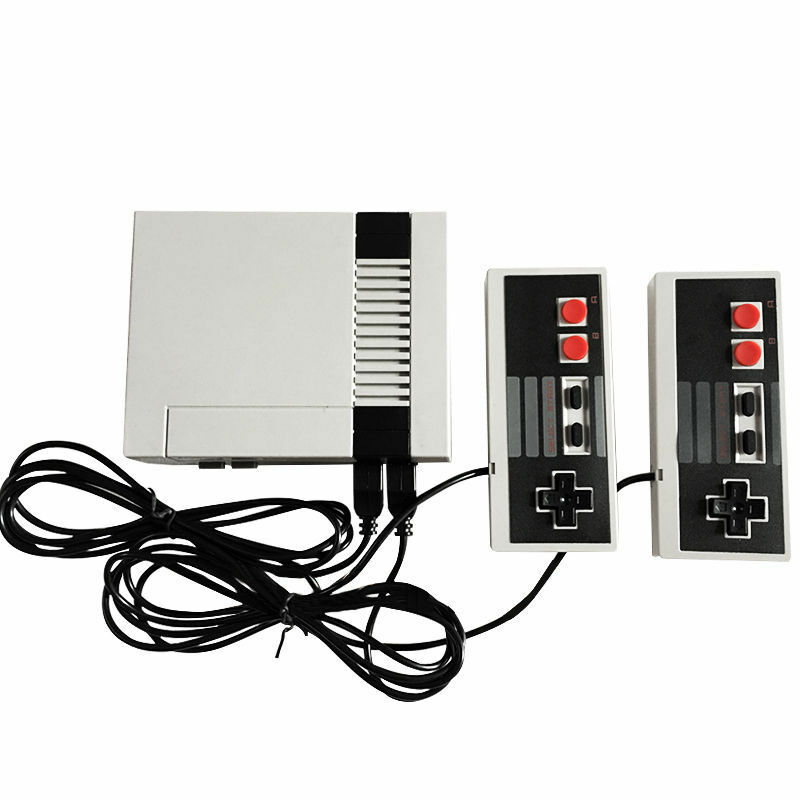 Package Included: Game Console + Dual Control + Audio / Video Cable for TV + US AC electric locomotive plug + User manual + Games List + Packing Box. 1. This machine can only be used in accordance with the national standard of the transformer. 3. Use an isolation transformer. 4. This device can not be connected to a multi-connected power outlet. 1. Before inserting the card, be sure to turn off the power. 2. Do not touch the socket part of the card game. 3. Do not put gaming consoles, playing cards, power transformers, etc. are placed in a very hot or cold environment. Please email us first when you have any problem,we will give you the best service and solve the problem ASAP.Thank you so much.